Is your Car Over-Insured or Under-Insured? Over-insurance is not just limited to new vehicles. Morgan says that getWorth’s data has identified numerous instances of older vehicles where the book value is higher than the actual market value of the car. The Santam survey showed that 29% of owners were willing to receive the market value of their stolen car and 23% said they wanted a similar replacement vehicle. 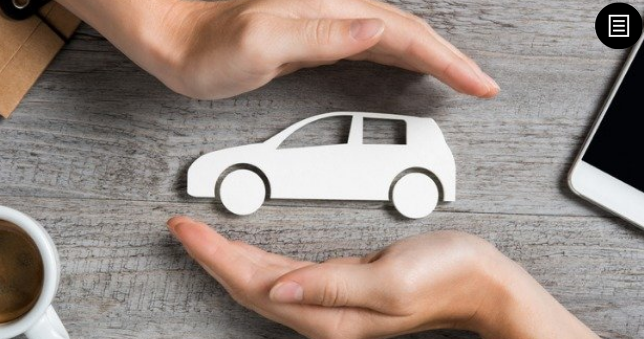 Many insurers offer an additional type of insurance called gap cover or credit shortfall insurance that will pay out the shortfall between the car’s value and the outstanding car loan amount. This can be a useful cover for anyone who is concerned about a loan shortfall in the event of a total loss.